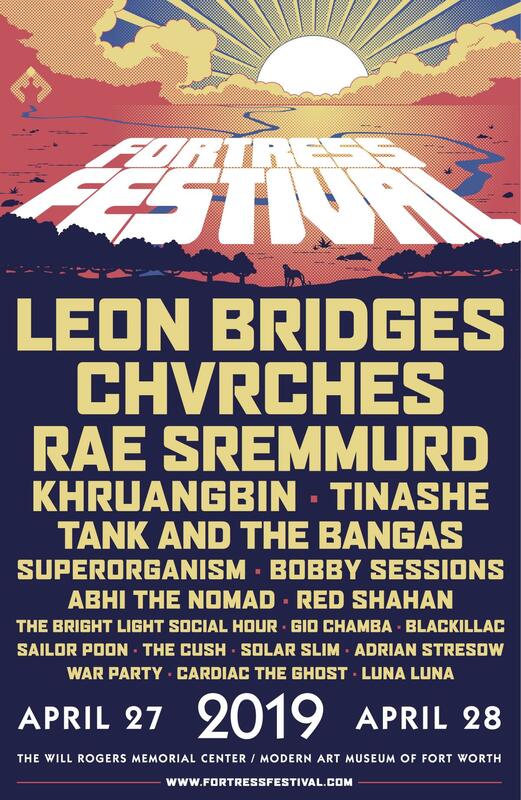 Fortress Festival is returning for its third year to the internationally-renowned Cultural District of Fort Worth, Texas on April 27th & 28th. 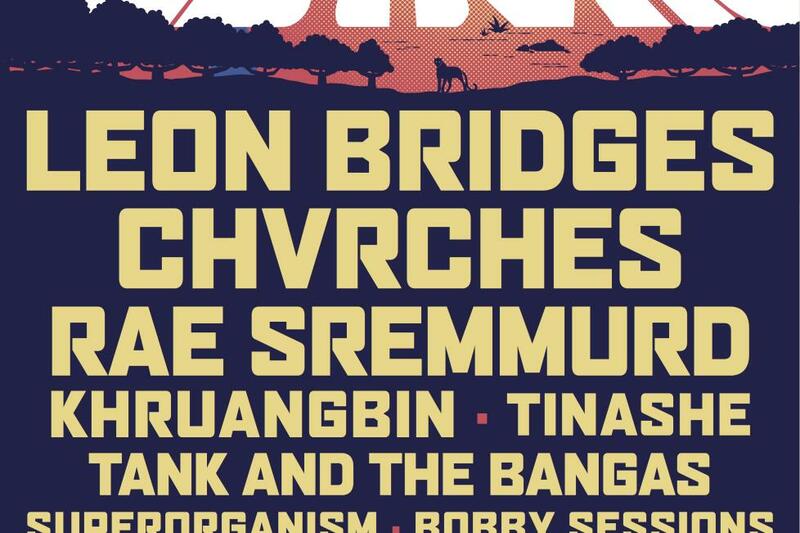 The festival will feature music performances from headlining acts Leon Bridges and Chvrches, with supporting performances from Rae Sremmurd, Khruangbin, Tinashe, and more. Presented in partnership with the Modern Art Museum of Fort Worth, the festival also provides attendees access to world-class art within Fort Worth's iconic Cultural District. Visit www.FortressFestival.com/tickets to purchase tickets and for more info on the 2-day event.